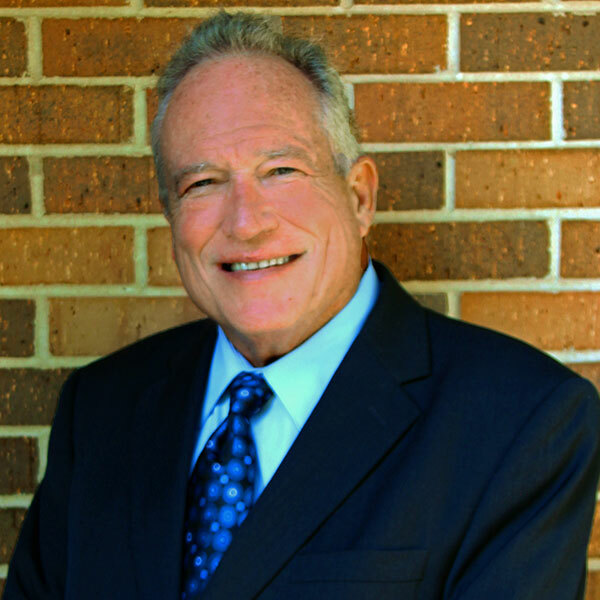 Dr. Ray Hazen is a recognized leader in Implant Dentistry. He has acquired thousands of hours of post-graduate training, including three years of post-graduate training in prosthetics in which he researched, developed and designed an implant system. Dr. Hazen has been teaching with the Misch Implant Institute for over 20 years. 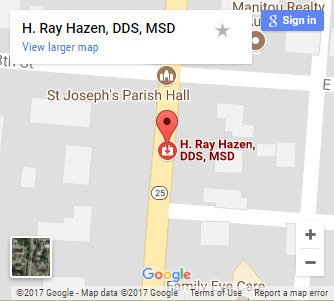 Dr. Ray Hazen has been practicing general and implant dentistry for over 25 years. His credentials are numerous. Dr. Hazen graduated from Indiana University School of Dentistry, where he also obtained his Masters degree and Certificate of Prosthodontics. 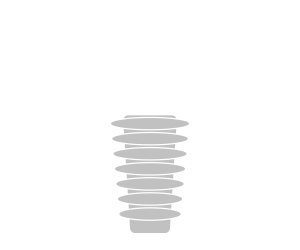 Dr. Hazen is a Diplomate of the American Society of Osseointegration and the American Board of Oral Implantology/Implant Dentistry. He is also a Diplomate of the International Congress of Oral Implantologists. Additionally, Dr. Hazen is a member of the American Dental Association, Academy of General Dentistry, Indiana Dental Association, Chicago Dental Society, The American College of Implant Dentistry, American College of Prosthodontist, American Academy of Implant Dentistry, the International College of Oral Implantology, as well as the American Board of Oral Implantology/Implant Dentistry.